Victor irl (sorta). I made Victor (my Sherlock OC) in this game called Eve.. HD Wallpaper and background images in the A Book Comes to Life club. 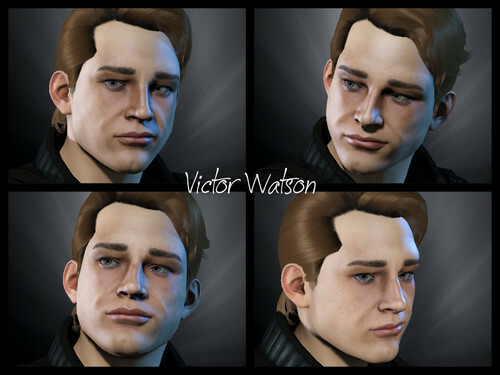 I made Victor (my Sherlock OC) in this game called Eve. This A Book Comes to Life fan art might contain potret, headshot, and closeup. PS if you want his bio, it's in the forum OC/Character Rating.